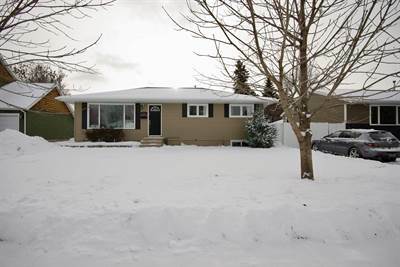 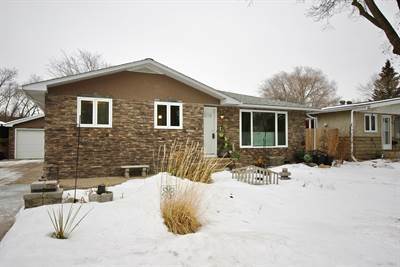 132 Ave M south in Pleasant Hill, Saskatoon is Sold! 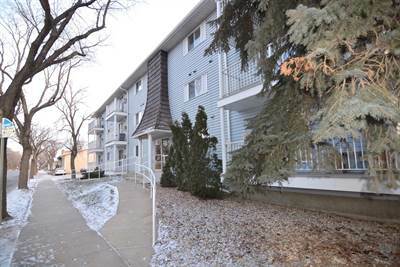 Posted on January 23, 2017 Categories UncategorizedLeave a comment on 132 Ave M south in Pleasant Hill, Saskatoon is Sold! 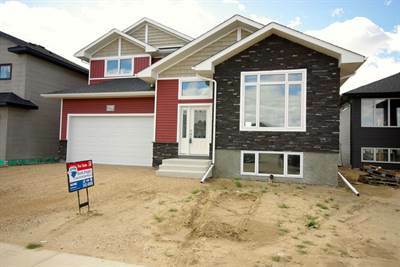 709 Maple Place in Rockwood Developments, Warman is Sold! 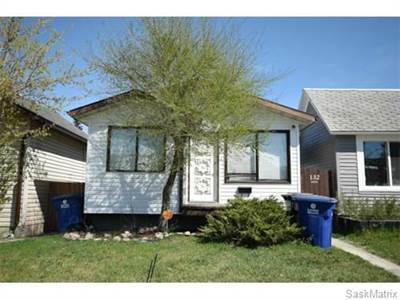 Posted on January 23, 2017 Categories UncategorizedLeave a comment on 709 Maple Place in Rockwood Developments, Warman is Sold!